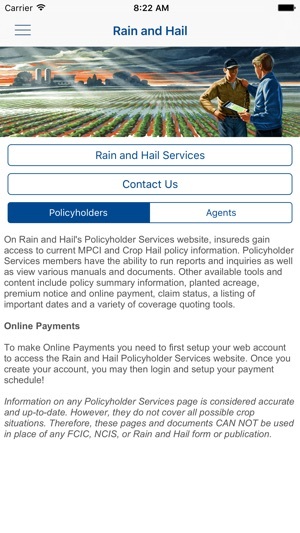 Stay connected with immediate access to Rain and Hail systems and answer customer questions anywhere-anytime! 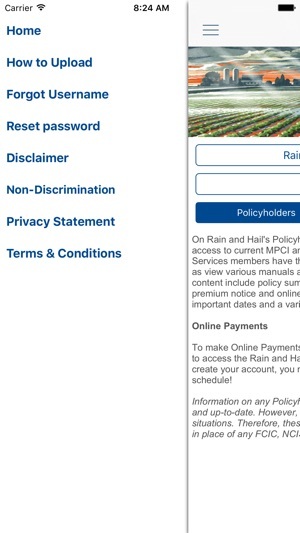 At Rain and Hail we focus on Keeping Agents Mobile and Growers Happy. By listening to our agents we continue to improve efficiency through constant evolution of Technology, allowing agents to accurately process their business and serve growers at the highest level. The power of amazing technology! You won’t find a faster system in the industry today! Rain & Hail sets the bar above the rest today!! 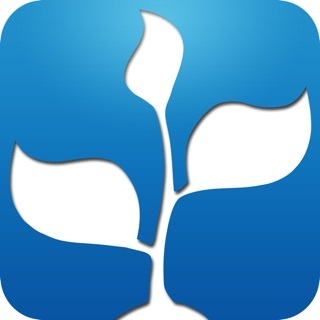 This app makes uploading documents so much more convenient by using my mobile device!